Rob has been with Ingleton Wood for 10 years running the sustainability team. Rob has always felt very supported through training, encouragement and the opportunity to fulfil his career potential. 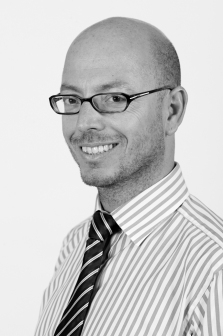 Rob is also a BREEAM Accredited Professional (AP) and a CIBSE Low Carbon Consultant (LCC).